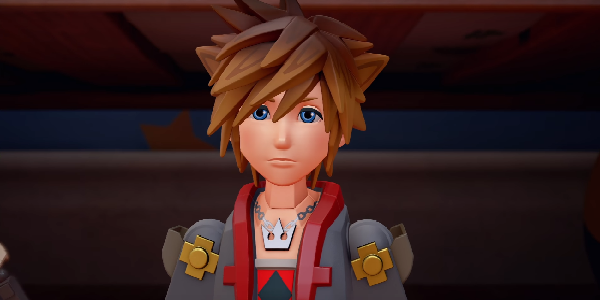 At the D23 Expo Square Enix dropped a brand new 5-minute trailer for the conclusion of Sora’s adventures, Kingdom Hearts III. For the first time in franchise history players will guide Sora & friends through a world based off of a Pixar property – fittingly enough it is based upon the first film to put Pixar on the map, 1995’s Toy Story. Watching Buzz and Woody interact with Sora, Donald and Goofy is a treat in itself but this new footage has so much more to offer us. Sora using a hand drill to launch spikes out of the ground? Check! Sora piloting two different kinds of toy mecha in a toy store? Double check! Release window?… wait for it! 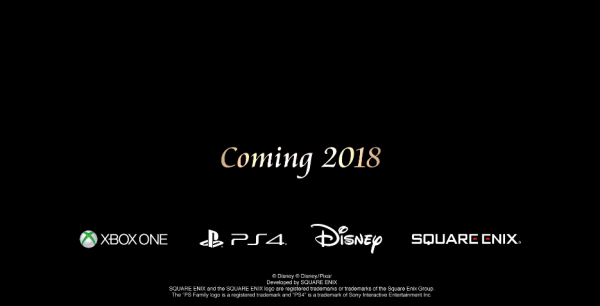 Yup at the end of the D23 trailer Square drops the bomb KH fans have been waiting for – a “release window” – note, I didn’t say the exact date. We now know that Kingdom Hearts III is intended to be released sometime next year. With such a huge event happening, this wasn’t the only Kingdom Hearts related news to drop at D23. IGN.com had a chance to ask long time series developer and KH3 co-director Tetsuya Nomura a couple of KH related questions. The most pressing question asked of him – I feel – is the possibility of Kingdom Hearts III coming to Nintendo’s widely popular Switch platform. IGN also asked Nomura about the possibility of the previously released Kingdom Hearts 1.5 + 2.5 collection coming to Microsoft’s Xbox One / Xbox One X platforms, so if that is of interested definitely check out their article. What else is there really to say? I’m super stoked to see Kingdom Hearts III finally be released. As a latecomer to the franchise, I’ve still got quite a few games to beat before I’m caught up – specifically Dream Drop Distance, Birth By Sleep and 2.8: A Fragmented Passage. Despite the fact that it feels like I’ve been writing about this game for years – and I have since its’ 2013 reveal – we might finally get to play the fabled KH3!